This gorgeous 3 bedroom, 2 bath contemporary home has a wonderful open floor plan, spacious den with fireplace, great kitchen, formal living room/dining with vaulted ceilings, large master bath with full bath and walk in closet. Beautiful large windows in den and living area! 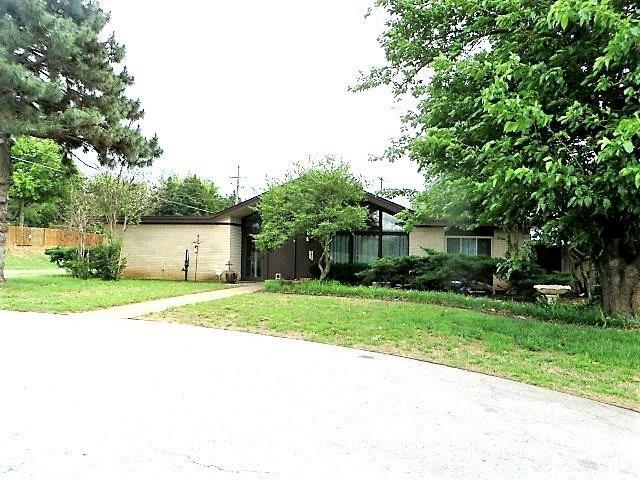 This property is on a corner lot and has a fenced backyard and a two car carport with storage! Plenty of space for entertaining! !